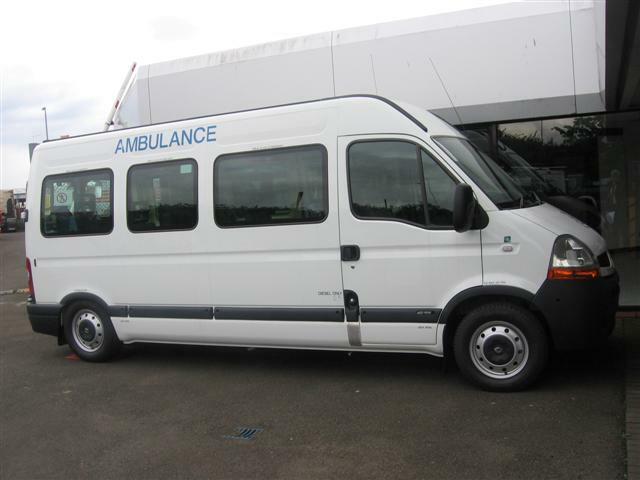 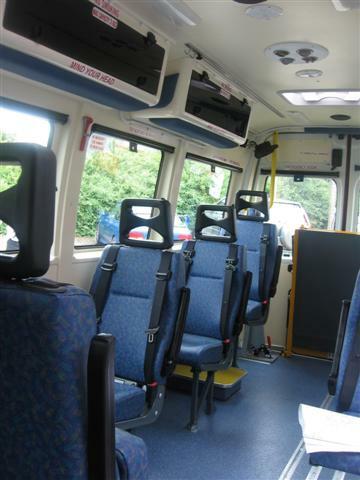 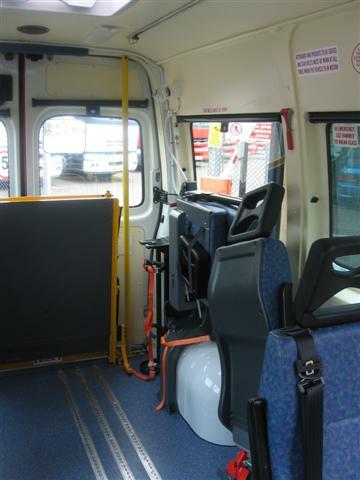 Patient Transport Service (PTS) Vehicles are designed for the non-emergency transport of passengers for medical purposes. 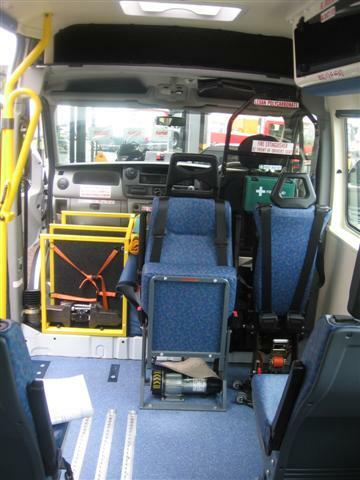 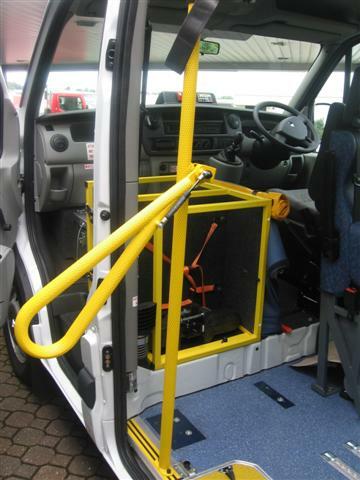 A PTS vehicle has much of the equipment that would feature in an ambulance, while also featuring a crash tested floor. 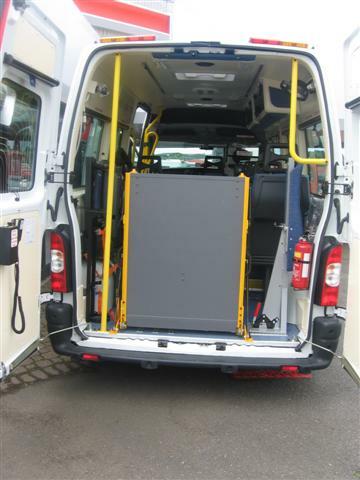 With the added options of additional ramps, lifts and flexible seating options, it is possible to carry multiple patients on a single journey.